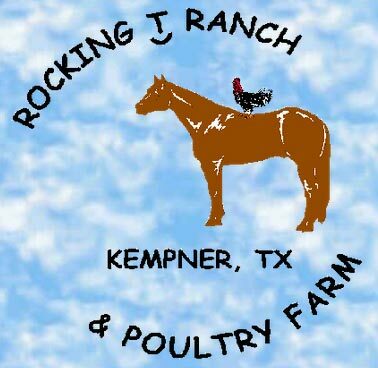 This site's information is the creation of the now defunct Rocking T Ranch from Kempner, TX. The information provided in the articles section is provided as an archive of PoultryHelp.com. Please read and learn for your our development.